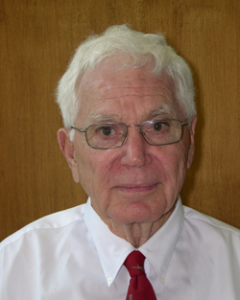 Lee A. Clark, MD has practiced comprehensive ophthalmology in Wilson for the last 46 years. He graduated from the University of North Carolina School of Medicine in 1956 and completed an ophthalmology residency at the University of Virginia in 1962. Dr. Clark is board certified by the American Board of Ophthalmology. He established the ophthalmology service at the Wilson Clinic in November of 1962, which continues today as Medical Eye Associates. Dr. Clark sees patients on a part-time basis in the Wilson office.